Katie McHugh is a New York based director, teacher and producer of theatre and film with a B.A. in Theatre from Florida State University and an MFA in directing from The New School for Drama. She is the Founding Director of the Southeastern Teen Shakespeare Company, Co-Founder of the Teen Shakespeare Conservatory at the Actors Movement Studio, and Co-Artistic Director of Les Exportables, theatre company in New York and Quebec. Katie is an award-winning director who specializes in devised and experimental theatre. Her enthusiasm for educational theatre earned her a nomination for the Champion of the Arts Award in 2006, and the Big Read Grant from the National Endowment for the Arts, 2007. New York directing credits include: Travis Winters by Nick Gandiello in the New York 15-Minute Play Festival (Winner of Best Play, Audience Choice Award, and Best Director), The Author’s Voice at The Cell Theater, Euripides’ Medea in the New School for Drama’s New Visions festival, Jubilation Mississippi by Stephen Bittrich in the Drilling Company’s Happiness festival, Producer and Director of The Winter Comedy Fest at Theatre 54, Dim Sum by Deborah Savadge in the Drilling Company's Debt festival, and The List by Jennifer Tremblay in the New York International Fringe Festival 2012 (Winner of Overall Excellence in a Solo Performance). The List was chosen to perform internationally in the first Mexican Fringe Festival of San Miguel de Allende, October 2013. Film credits include: Co-director of “Off Off the Webseries” www.offoffwebseries.com, Director and Associate Producer of “Internet Affairs” www.internetaffairs.tv. Katie is an Associate Member of the League of Professional Theatre Women and producer of the Playwright’s Gallery reading series 2013-2014. She is also a four-time director for the Writopia World Wide Plays Festival sponsored by David Letterman, as well as a guest director with the NYU dramatic writing program. She most recently opened a program for young actors focused on auditioning for college called the Audition Prep Intensive. 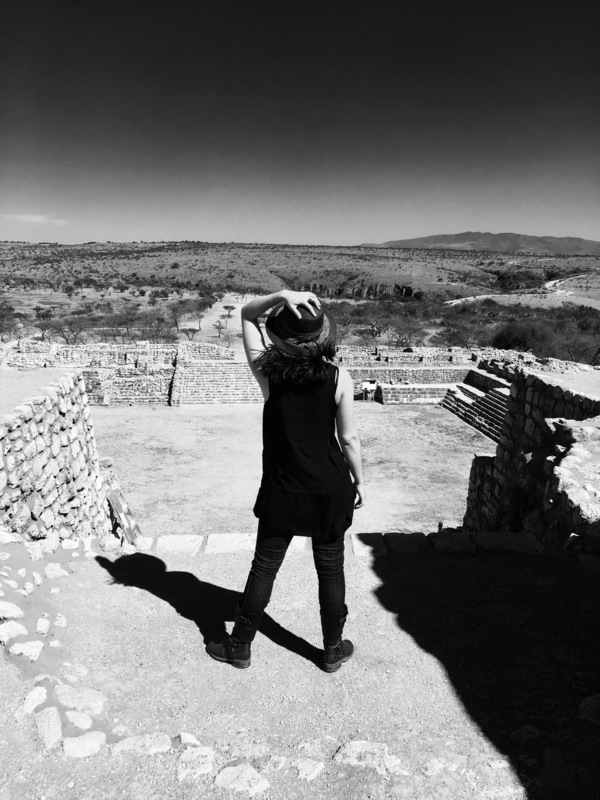 After directing her second production in Mexico in February of 2015, Waiting for Goddreau preceded by Shut up Kathleen, Katie was named an Artistic Ambassador of the Mexican Fringe Festival San Miguel. She just spent the last two months in Mexico working on the third annual Fringe Festival as well as co-producing Enemy, an adaptation of Ibsen’s Enemy of the People directed by Dorothy Lyman at the San Miguel Playhouse Theatre.